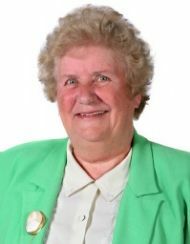 By clicking on her photograph you will be taken to Newport City Council's website profile for Councillor Cornelious. 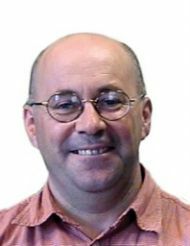 By clicking on his photograph you will be taken to Newport City Council's website profile for Councillor Williams. The Community Council has a very good relationship with our City Councillors. They regularly attend Community Council meetings and help us to raise awareness of local issues with the City Council. Likewise, they also bring important City Council issues affecting the local area to the Community Council's attention. They assist with funding projects, get involved with finding solutions for local issues and are a vital link between the Community and City Councils.